An animator with the brilliant name of Eoghan Kidney wants to adapt Joyce’s “Ulysses” in a rather unique way, by transforming it into a virtual-reality game. If you ever wanted to walk the streets of Dublin in the summer of 1904 while a disembodied voice murmurs a densely layered stream-of-consciousness into your ear, well, now’s your chance… provided Kidney can lock down proper funding for the project via crowdsourcing site FundIt. One wonders how Joyce would react to something like this. 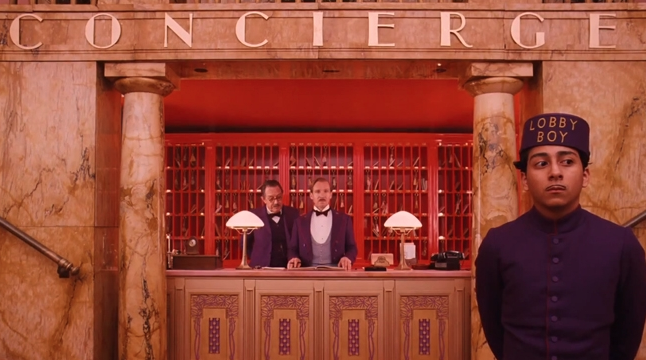 Wes Anderson’s The Grand Budapest Hotel owes a considerable debt (acknowledged in its closing credits) to the author Stefan Zweig and his remarkable portraits of Eastern Europe in the years before World War II. Although Zweig enjoyed immense popularity in the 1930s, his prominence faded in the years following the War. The New York Review of Books features an interesting essay by Anka Muhlstein on his life in exile once the Nazis began their march across Europe, and explores the possible motives behind his eventual suicide. Of all the characters in the film, it is unexpectedly the concierge—played by Ralph Fiennes in rare form, with a trim little paintbrush mustache, shifty eyes and a supple grace to his movements, comfortable mastery of all languages, a certain latitude in his sexual tastes, and an overall sense of calm broken here and there by glimmers of disquiet—who best evokes Zweig. Nuances dividing these thinkers aside, I’d say philosophically Rust considers consciousness an aberration or evolutionary error/mistake, that he is not concerned with filtering knowledge according to “the pathetic twinge of human self-esteem” [to quote philosopher Ray Brassier], and that, as an anti-natalist, he subscribes to the old maxim of “better to have never been born.” Better yet, many of these thinkers argue, as Rust mentions, that we should stop reproducing in order to end the cycle of existence. And so on. It’s not light reading, but it’s a more interesting diversion than most television-related interviews, and well worth checking out. 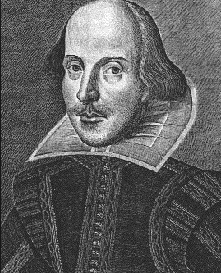 Maybe William Shakespeare isn’t the unique rose of English literature that everybody thought: new research suggests that the Bard didn’t invent all the terms (swagger, grovel, etc.) for which he’d been credited as creator. How did a bunch of researchers arrive at this particular conclusion? They took a whole mess of English literature from Shakespeare’s era and ran it through a “computerized quantitative analysis,” according to a new story in the Boston Globe. Their findings: Shakespeare used pretty much the same language as his contemporaries, coining relatively few new words in the process. “Mad, adj. Affected with a high degree of intellectual independence.” – Ambrose Bierce, famous for a.) his dry wit and b.) 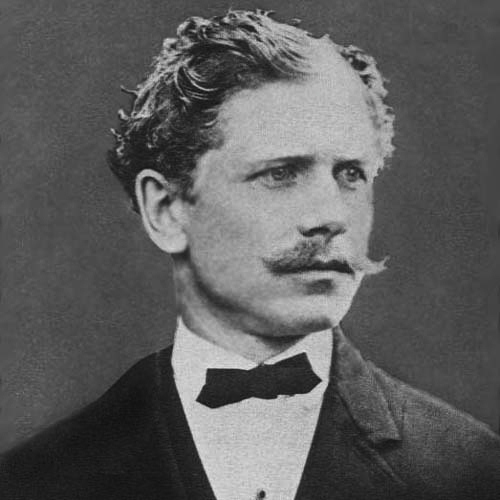 his mysterious disappearance into the chaos of the Mexican Revolution. Boing Boing (is that an onamonapia?) 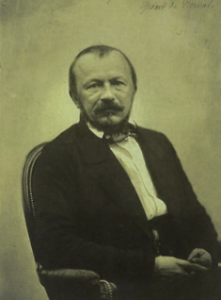 recently offered up a rather interesting piece on the one and only Gérard de Nerval, who plays a somewhat-prominent role in How to Become an Intellectual. It discusses how the poet and essayist skittered along the jagged line of genius and madness (“To make matters worse, the lunacy that had tormented him all his life was back, scrabbling at the basement door of his mind.”) as well as his influence on other intellectuals and writers (“T.S. 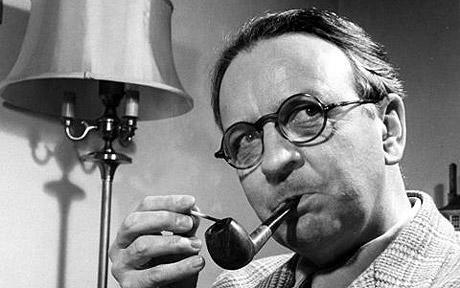 Eliot sampled him in his modernist mash-up The Waste Land.”) but spends much of its length talking about the man’s unusual choice of pets: a lobster that he sometimes walked around town on a leash of blue ribbon. But the article delves deeper: is it possible, in fact, to leash a crustacean and take it for a stroll on dry land, without causing the poor beast to expire? Scientists are divided, apparently, about the feasibility of such a thing. Lobsters can walk a bit in the open air, although “prolonged exposure to air” will eventually kill them (ambient temperature can also create a problem). All that being said, though, One scientist thought a short walk would be possible under certain conditions. The whole article is well worth reading. Whether or not the lobster walk was true, or yet another embellishment of an already-weird life, Nerval was an interesting character. 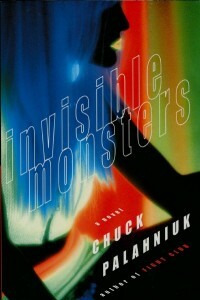 – Chuck Palahniuk, in his novel Invisible Monsters. Or as someone else once memorably phrased it: write with your heart, re-rewrite with your head. Let’s put aside the fact that it’s Black Friday, or Cyber Monday, or Deal-of-the-Week Tuesday, or whatever. Simply stated, it’s the holidays, and you need a gift for that brainiac in your life—preferably something that involves words printed on pulped wood (or its digital equivalent). You could buy them a boxed set of Twilight novels, as a joke, but their heads might explode at the sight of it (and not in a good way). Or you could offer a copy of our modest tome, the only one—so far as we know—that combines Einstein, Shakespeare, the best recipes for ostrich brains, discussions of the space-time continuum, The Magic Flute, the ideal rules for bullshitting, and much more into one tasty package. 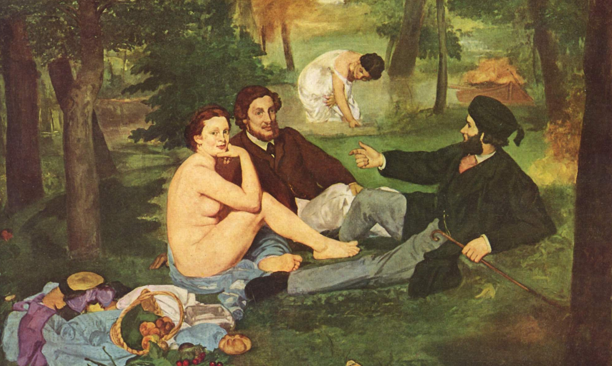 From The Huffington Post: a lighthearted bit on the art world’s biggest intellectual landmines. how-to manual and a glib walk through several thousand years of science and culture, complete with cameo appearances by everyone from Plato and Socrates to Freud and Marie Curie.